The ketogenic diet is becoming increasingly popular, known for being an effective way to lose body fat, maintain or build muscle, and stabilize blood sugar. But with this way of eating - which involves an extremely low intake of carbohydrates - often contains huge amounts of animal products, and has has been criticized by some doctors for being dangerous. Dr. Kim Williams, the past President of the American College of Cardiology, said no one should be doing a ketogenic diet - unless weight loss is more important than their health. The keto diet relies on a process called ketosis to burn fat. "Ketosis is a normal metabolic process," according to Medical News Today. "When the body does not have enough glucose for energy, it burns stored fats instead; this results in a build-up of acids called ketones within the body [they are then are eliminated in urine]." So is it possible to do keto as a vegan? It is - but it comes with a unique set of challenges. For a start...can you really imagine surviving with no grains or root veg, no dates or other forms of sweetener? "A classic ketogenic diet would consist of higher fat, low carbohydrate foods like seafood, cheese, meat, eggs, and oils as well as non-starchy vegetables, nuts, seeds and berries - the latter of which contain plenty of fiber which is super important on a low carbohydrate diet such as this one," Cassidy Payne, a nutritionist for allplants, told Plant Based News. "Someone following a ketogenic, plant-based diet would focus on non-starchy vegetables such as courgette, kale, cauliflower, and mushrooms as well fatty ones like avocados and olives. "Other foods include nuts, seeds, berries, oils and perhaps some processed foods like vegan meats made from soy, unsweetened dairy alternatives made from ingredients like soy protein and coconut and maybe sweeteners such as stevia too." 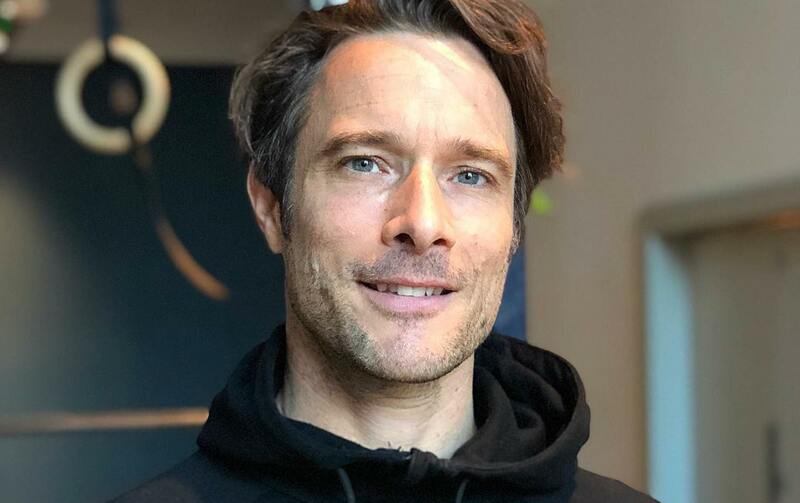 Adam Stansbury, better known as The Plant Powered PT, told PBN: "We know many plant foods come with carbohydrates, so you need to focus your intake of vegetables on low carbohydrate veg, such as green leafy and cruciferous vegetables. "The keto diet is similar (to Atkins) in that it encourages a large volume of dietary fat to make up the daily calorie intake and to encourage ketosis, but the Atkins diet was not concerned with the quality of the fat or food source. "The keto diet does focus more on quality foods and sources of dietary fat but still uses the same mechanism of ketosis in the body. "For true ketosis to be triggered, you must eat a very low amount of carbohydrates approximately five -10 percent of your daily calorie intake. "A standard keto macronutrient split could be fat 70 percent, protein 20 percent and carbohydrates 10 percent (maybe going as low as five percent carbohydrates)." Losing weight on a vegan keto diet? With such extreme macros splits, just how effective is it for shifting excess body fat (if that's your goal)? "If you follow this kind of plan - particularly during exercise - you may burn higher amounts of fat," Cassidy Payne told PBN. "It has been associated with an expedited rate of weight loss compared to other diets. This is largely due to the initial loss of water when your liver stores of carbohydrates are used within the first few days, although, this can also result in a higher risk of dehydration. "Fat loss is largely dependent on your energy intake, dietary composition and glycaemic index, as well as the type and frequency of exercise you're doing, not forgetting the influence your genetic makeup and age also have on your metabolic rate. "Whilst there is no one size fits all, some individuals have found greater success with fat or weight loss, particularly when switching from a diet heavy in processed foods to one rich in whole, plant-based foods." 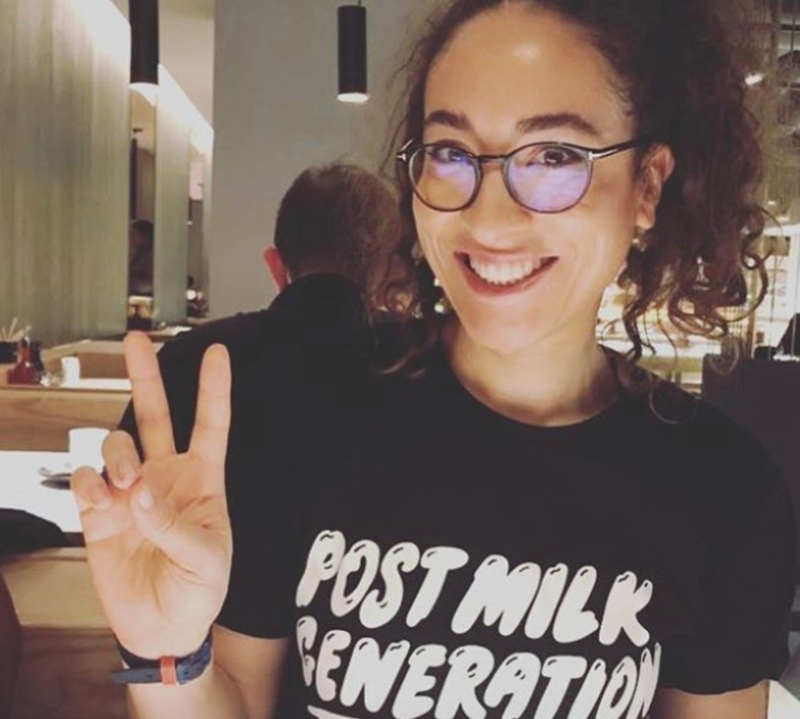 One person who is sold on its benefits is Liz - AKA MeatFreeKeto on Instagram - a vegan keto blogger who shares her low-carb plant-based recipes and ideas with more than 12,000 followers. "Ketogenic diets aren't a list of foods so much as a type of diet that shifts your body from burning carbohydrates to burning fats," she told PBN. "This means eating very few carbohydrates while increasing fat intake and the source of that dietary fat can be either animal or plant. So vegan diets are definitely able to be 'keto-ified'!" Liz follows the plan for its anti-inflammatory nature; cutting out things like sugar and gluten can take down inflammation and ease pressure on already-stressed out digestive systems. "Some people (myself included) are on this diet to help manage certain conditions where inflammation is present. In many people, ketogenic diets are also able to help balance out hormone levels, and can help with resetting hunger cues." 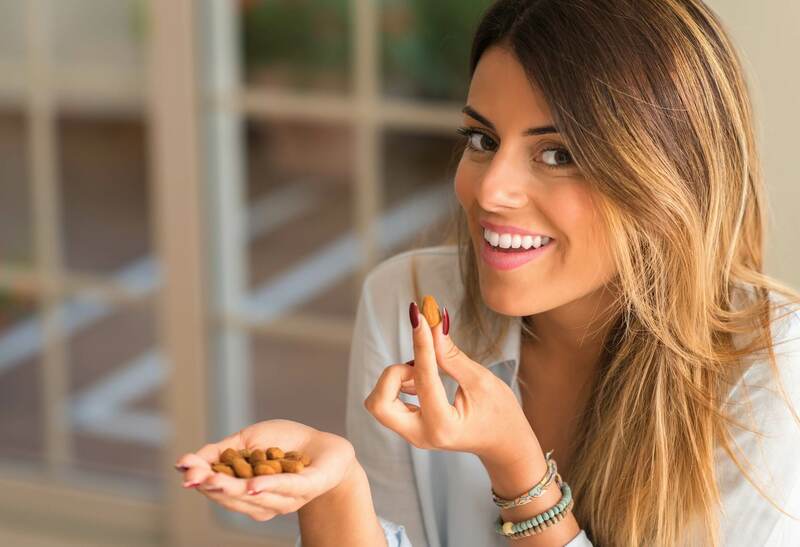 She says that the only real challenges being vegan and keto present can be remedied by taking a multivitamin, and that carrying out keto-friendly snacks like nuts is an easy way of curbing temptation. But, she says, it might not be suitable for everyone - as does Cassidy Payne. "The ketogenic diet is not suitable for everyone, particularly those with type I and II diabetes, kidney damage, pregnant and breastfeeding women, as well as those at risk of heart disease," Payne added. "A ketogenic diet, if decided upon, should be supported by a professional to ensure dietary requirements are met and the individual does not put themselves at risk. "However, it's not advisable to follow the diet long-term - raising questions of how sustainable this diet really is, particularly with many individuals gaining all weight lost back within the first year. Really, it is all about balance." In contrast to the number of non-plant based professionals I've spoken to who highly recommend keto for its concentration on whole foods and low sugar, vegan keto doesn't seem to get such a warm reception. Adam Stansbury, at least, isn't so convinced of its benefits. "For me, it is unnecessary and over complicates nutrition, especially for those following a plant-based diet," he said. "Similar states can be achieved by eating a well-structured whole food plant-based diet, balancing hormones by removing refined foods, and an exercise program that stimulates the metabolism." But if you're one of the 25 percent of women in the UK who lives with PCOS, then it might be a plan worth considering. As Liz mentioned, it can bring down inflammation - one of the factors in managing the condition. "Because a ketogenic diet by its nature doesn't spike insulin dramatically, many PCOS sufferers find relief and balanced insulin while on a ketogenic diet, though everyone's experience is different and you should definitely talk to your doctor about any conditions you have before starting a new diet or exercise regimen," she said. 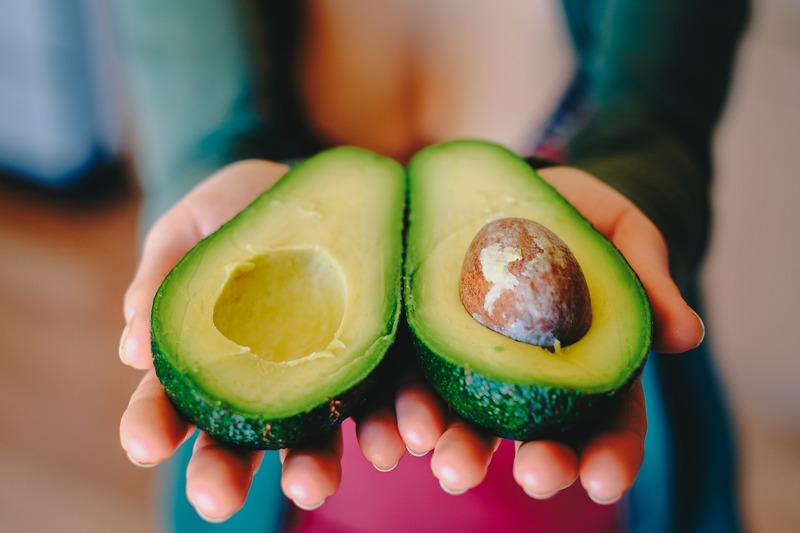 The therapeutic potential of a ketogenic diet has been explored in a number of health conditions over the past 100 years, including PCOS, Cassidy Payne explains. As well as helping to shift extra pounds (it's often said that women with PCOS might want to try to lose between five -10 percent of their body fat if they're overweight to help soothe symptoms) the diet has also been known to improve blood pressure and insulin resistance in women. "When used in the right way, with medical oversight, a ketogenic diet can be a powerful tool." But Stansbury believes that even in these cases, there's a simpler option. "Keto could work well with something like PCOS as by nature it is low in carbohydrate, and high in fat which would be effective in balancing blood sugar and insulin levels, as hormonal imbalances are to blame for many of the symptoms, but I would choose to put someone on a low carbohydrate diet as opposed to the extreme levels of a keto diet," he said. "Something more along the lines of fat 60 percent, protein 20 percent, and carbohydrates 20 percent. "A less extreme version would give the person a similar therapeutic effect, whilst raising long-term dietary compliance which is critical for it to work." So, what are Adam's top tips for achieving vegan keto? "My top tip would be to not bother, but just to focus on eating a natural whole food plant-based diet," he said. "If your main goal is fat loss and body composition, then to use carbohydrate cycling as a nutrition strategy without having to go any lower than a daily intake of 20 percent carbohydrates. "I always ask whether the 'juice is worth the squeeze', and in this case I don't believe it is, there are other ways that are just as effective, less complicated and more sustainable for vegans. "(Fat loss) is easy if you stick to a whole food plant-based approach, remove refined and sugary foods and avoid eating meals that are both high in fat and high in carbohydrates together. "If fats are high, then carbohydrates should be low and vice versa - that's why the ketogenic diet works and why a high carbohydrate diet can work also for fat loss, because if one is present then the other is not."